LunaFest Fundraising Film Festival 2017! Comments Off on LunaFest Fundraising Film Festival 2017! 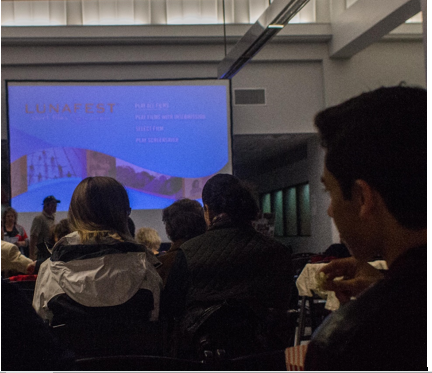 LUNAFEST is a traveling film festival of award-winning short films by, for and about women. This season, the program of nine films was filled with stories of reflection, hope and humor. Each year, the festival travels to over 175 cities and screens in front of 25,000 people. 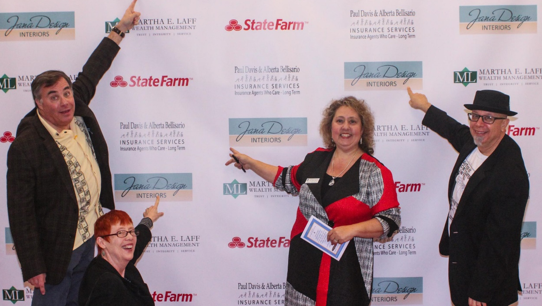 Various organizations bring LUNAFESTs to their communities and raise funds for their local non-profits as well as our main beneficiary, The Breast Cancer Fund. 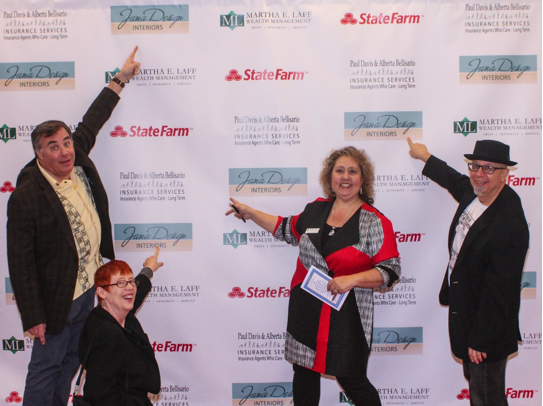 This was our 3rd LUNAFEST event and it was both profitable and a lovely evening for all who attended. 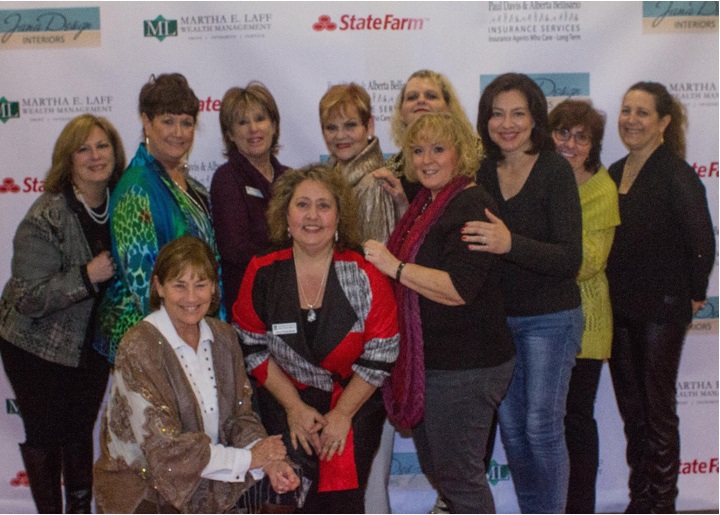 Several of our PROUD SPONSORS with members of our current San Fernando Valley Soroptimist Club ! !